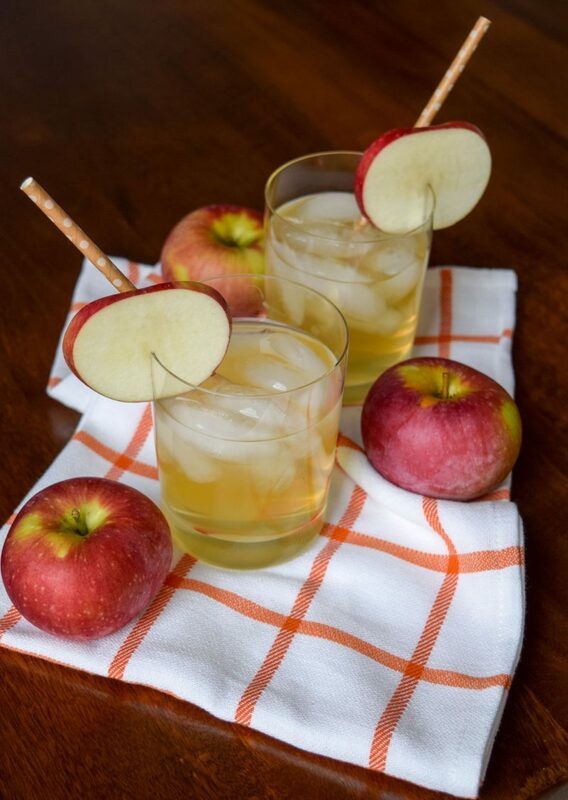 The moscow mule gets fall ready with an infusion of apple cider for a refreshing autumnal cocktail. With friends back in town and more free weekends to get together, fall is a perfect time for hosting some dinner parties. Whether you are going all out for a Friendsgiving or doing a couples night in, I think it’s fun to have a signature cocktail for the night. As someone who loves Moscow Mules and always has ginger beer in the house, a fall version of a mule was an easy choice for me. 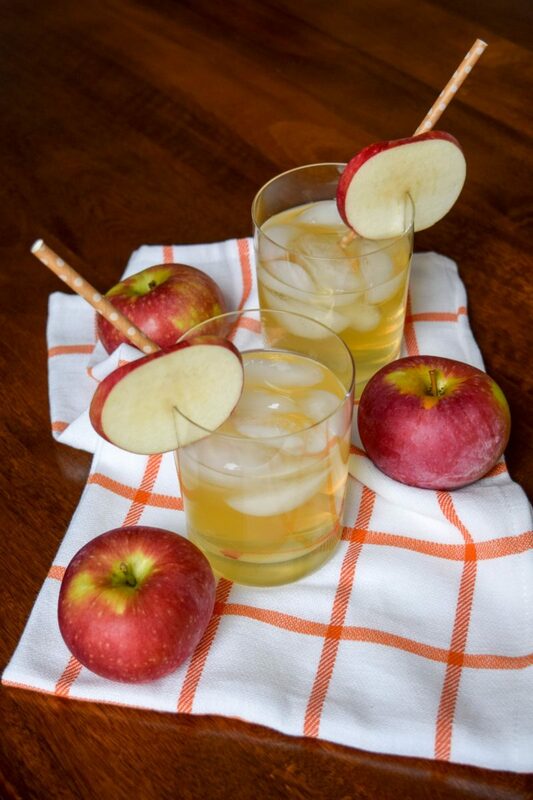 By adding in apple cider, you’ll have a perfect fall cocktail that is equal parts refreshing and cinnamon spice. 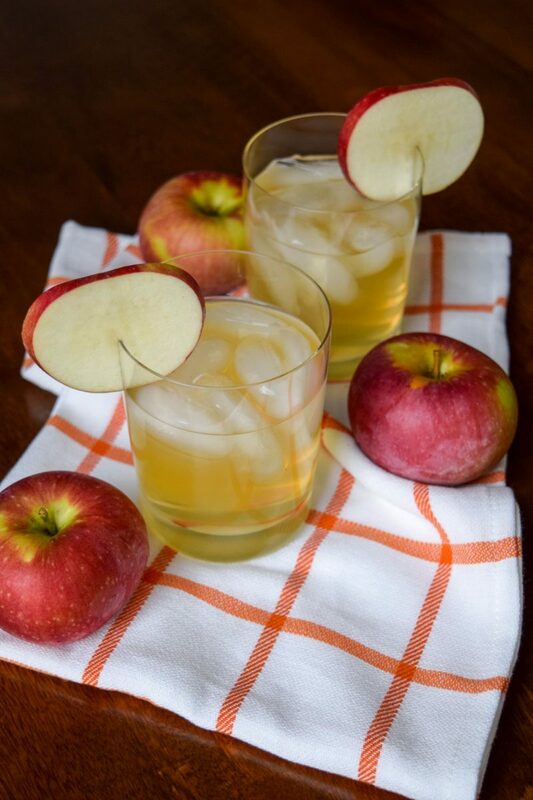 PS- if this cocktail recipe sounds great to you, also check out my Pumpkin Moscow Mule. 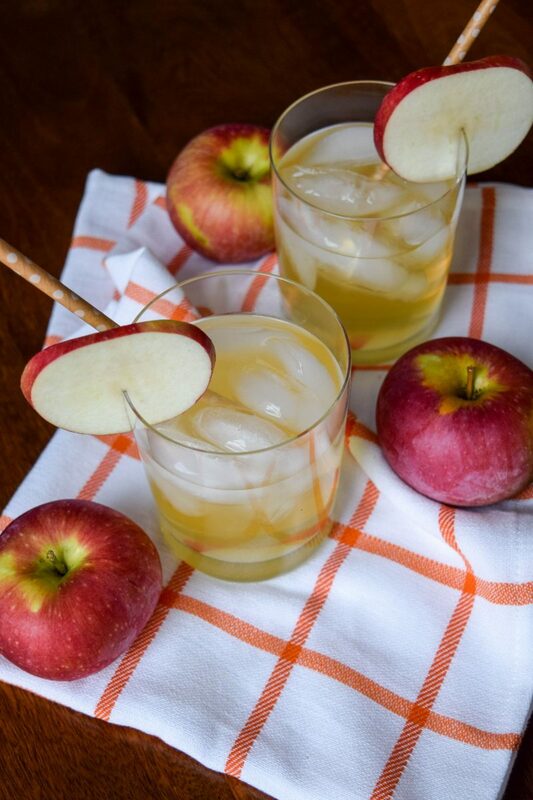 In a glass filled with ice, combine vodka and apple cider. Top with ginger beer and stir gently until combined. 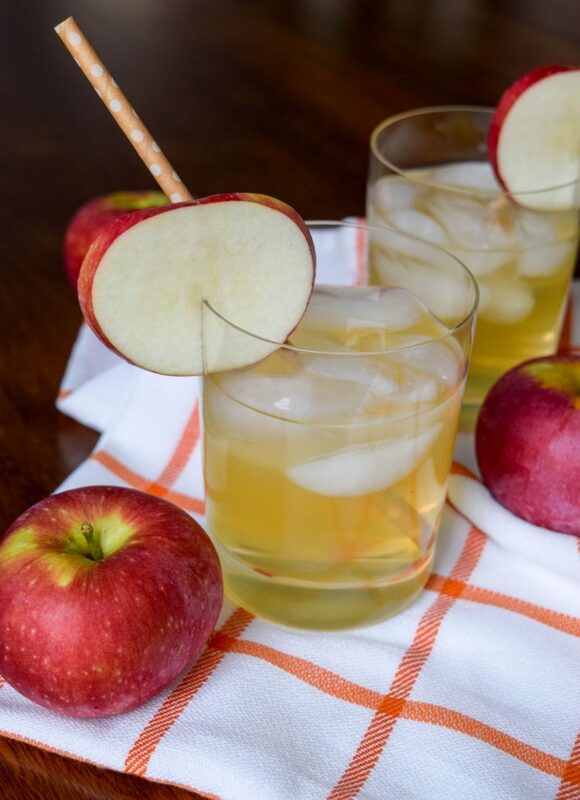 Garnish glass with sliced apple.